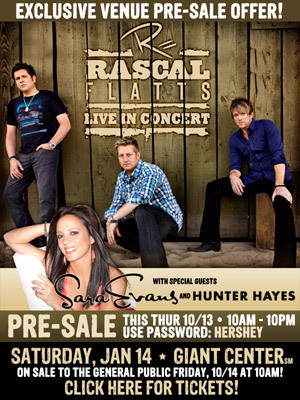 Get your tickets FIRST for Rascal Flatts! Available at Giant Center Box Office, by calling 717-534-3911 or online. 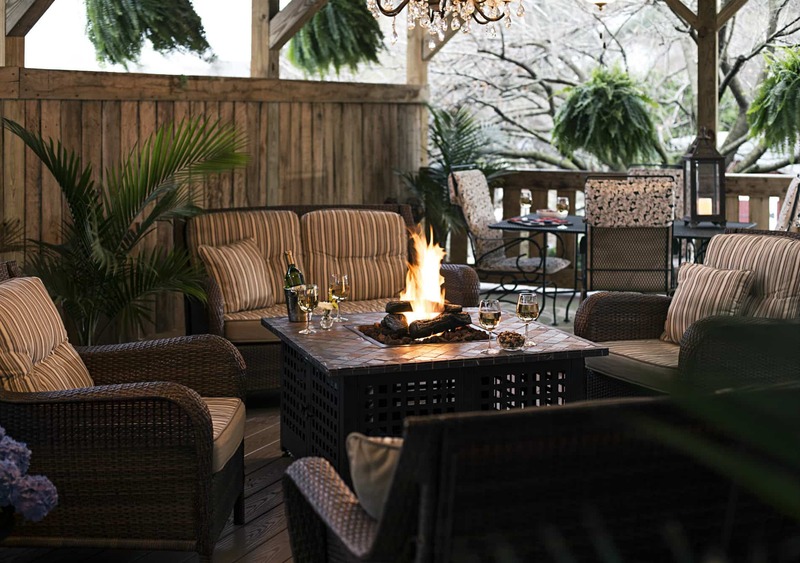 Book your Room Early at 1825 Inn Bed and Breakfast so you can enjoy the concert and not drive home. You can also explore all of Hershey PA.